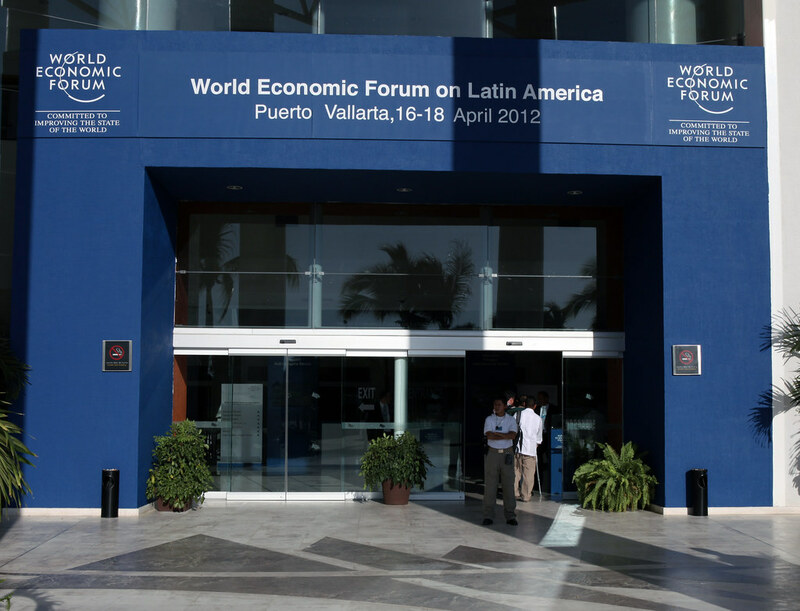 April 18, 2012 marks the end of the World Economic Forum on Latin America 2012 in Puerto Vallarta, Mexico. It concluded with a call to end “archaic thinking, outdated notions of hierarchy and the lack of dedication to excellence in education,” while promoting a “commitment to education, inclusion, social responsibility and sustainable growth” amongst young leaders. For Latin American businesses to thrive in the global economy and in environments where there is distrust or even hostility towards private enterprise, they must be solidly focused on engaging stakeholders and incorporating the communities in which they operate into their business models. With Latin American student performing poorly in educational benchmarking assessment, the importance of raising the quality of education amongst these countries was made. In addition, the role of the Internet, social media and other communications technology was strongly emphasized. They are means that are becoming essential for stakeholder engagement and for creating conversations between people. For more information about the meeting, please visit:www.weforum.org/latinamerica2012.